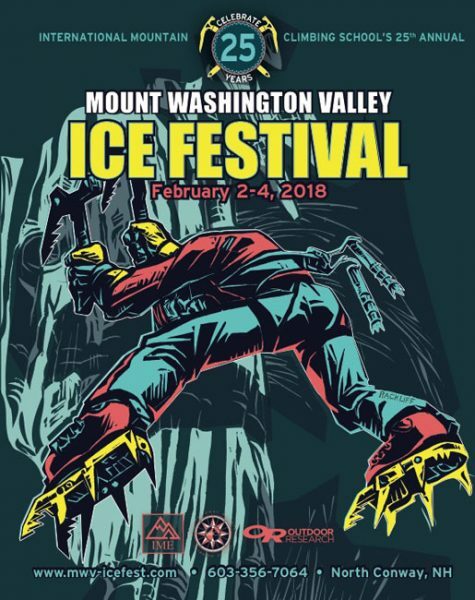 Karsten is an awesome return guest guide for MWV Icefest, we’re psyched he’ll be joining us again. The owner of Fox Mountain Guides out of Brevard, NC, Karsten was the first guide in the Southeast to attain his AMGA Alpine Guide certification in 2013. He is the head of the Alpine Adventure Programs at Fox. Karsten completed the AMGA Ice Instructor Course, AIRIE Level II Avalanche Course and has his Canadian Avalanche Association Operations Level 1 certification and his American Avalanche Institute Level 3 certification. 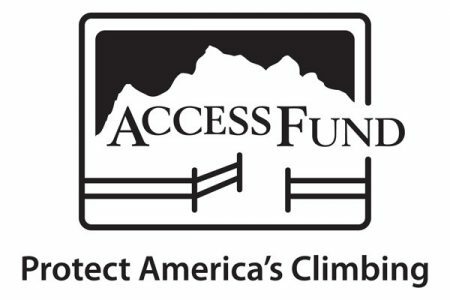 Karsten is a full time guide and sponsored athlete. 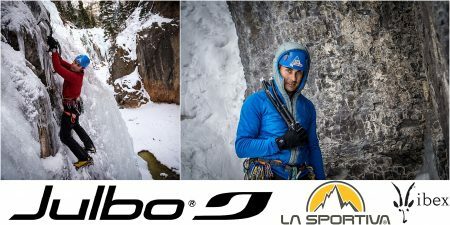 He represents several national brands including La Sportiva, Julbo and Ibex . 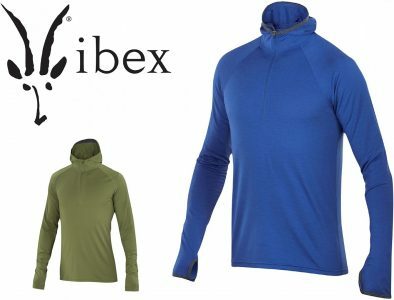 One of his favorites from Ibex right now is the Indie Hoodie. Karsten will be guiding Friday, Saturday and Sunday Icefest weekend, woot! Be sure to keep on checking the clinic schedules as they go live with our awesome guides. Karsten’s schedule is below!